If you don't already have enough Link amiibo, Nintendo has just revealed three more, alongside some Super Smash Bros. DLC characters. 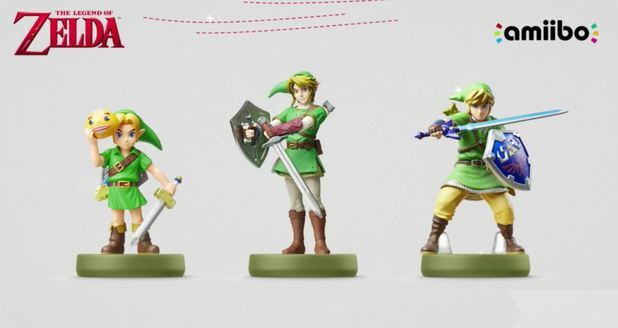 Nintendo apparently doesn't think you have enough Link amiibo, and has revealed three new figures of the guy as part of its new amiibo lineup. 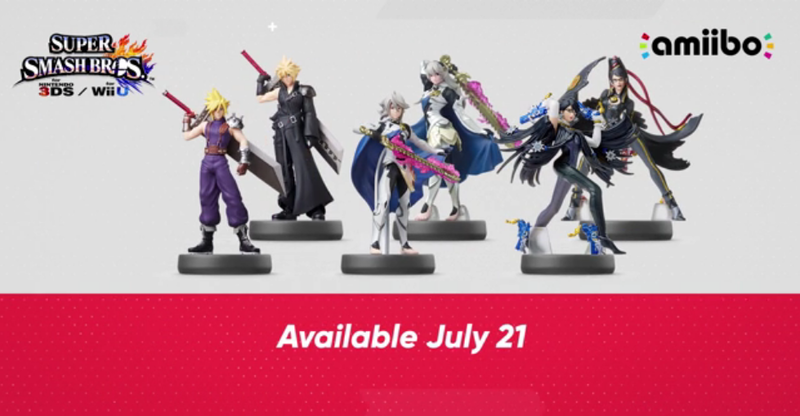 The lineup consists of nine new figures: Link, and two alternate figures for each of the three final Super Smash Bros. DLC characters: Bayonetta, Corrin, and Cloud. Need the Cloud, Bayonetta, and Corrin ones, yes. Just hope they're not impossible to find for several months like the Rosalina one was. I want all the Zelda ones because Zelda...but Why are they all Link? The middle Link one looks like he doesn't know how to wield a sword.....like at all. Maybe a weird angle? Ugh dammit, guess Ill be keeping an eye out for Bayonetta. I don't have a Switch, but I will get them just so I can have them sitting on top of my PC monitor. Need the Advent Children Cloud, Female Corrin and both Bayonettas please. Now I have to get a amiibo, cauze of Bayonetta. Gotta catch 'em all, A-mii-bo!